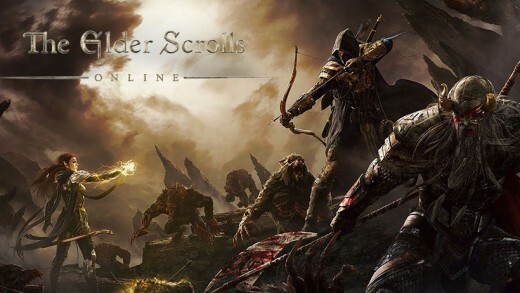 Elder Scrolls Online, from ZeniMax Online Studios, is the Elder Scrolls series' foray into the MMORPG genre. Players can look forward to an experience comparable to that of previous, single-player Elder Scrolls titles, but with the enjoyment of thousands of others around them. 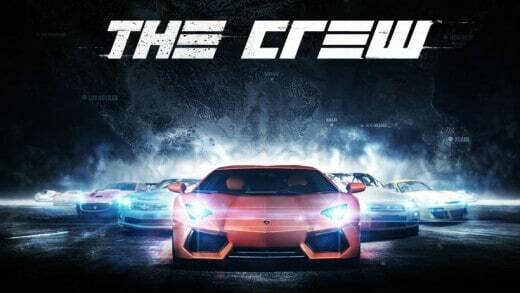 The Crew is an upcoming Online Open World Racing MMO from Ubisoft and Ivory Tower. 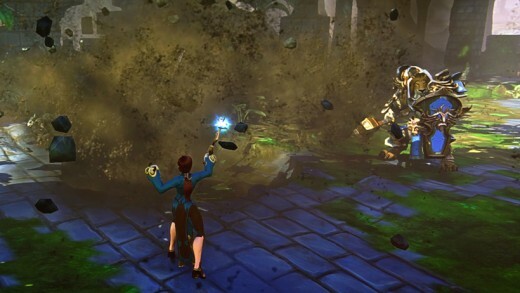 EverQuest Next is a highly anticipated 3D MMORPG currently under development by Sony Online Entertainment. 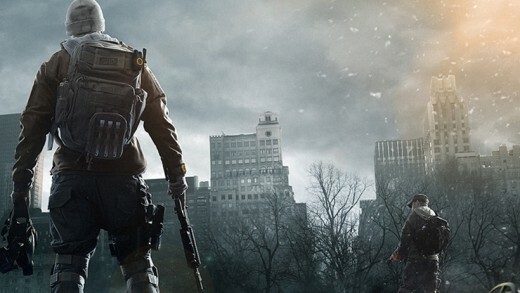 The Division is a third person shooter MMO currently under development by Ubisoft Massive for the Windows, PlayStation 4, and Xbox One. 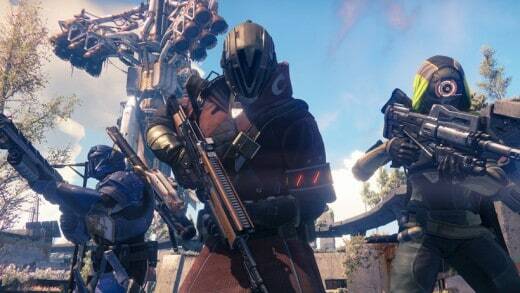 Destiny is Bungie's highly anticipated shared world shooter (MMO, MMOFPS) coming to previous- and current-gen consoles. 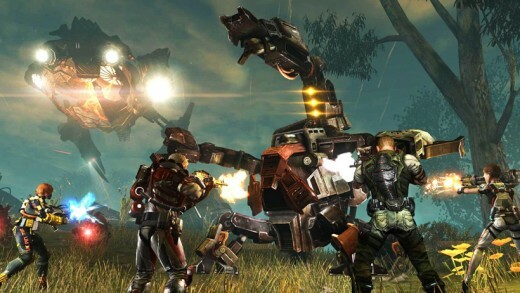 Defiance is a third-person sci-fi shooter MMO by Trion Worlds based on the Syfy television series of the same name. 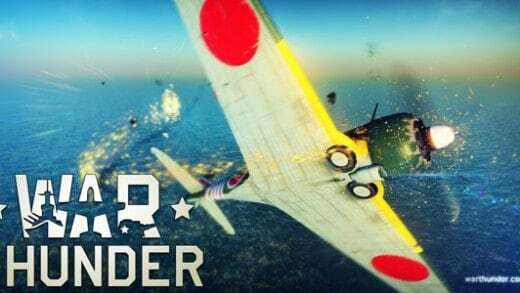 War Thunder is a next generation MMO combat game dedicated to World War II military aviation, armored vehicles, and epic battles in the sky! Warframe has huge amounts of customization in a small package. 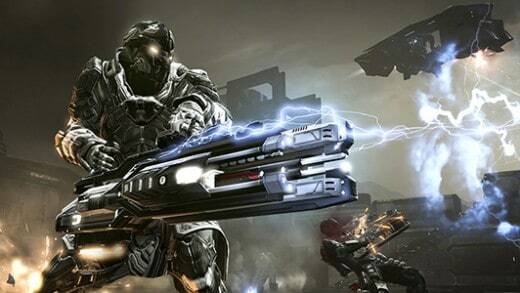 Every action players preform helps turn them into an elite soldier. 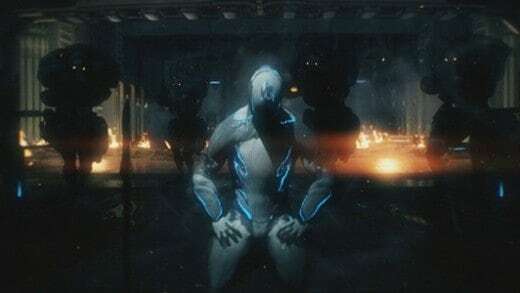 Choose to be a Superhero and save the world from deadly villains. 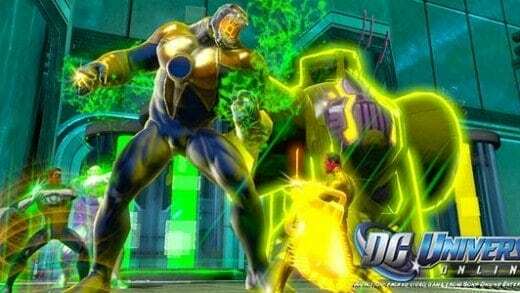 Or choose to be a villain yourself and rain terror on the DC Universe! 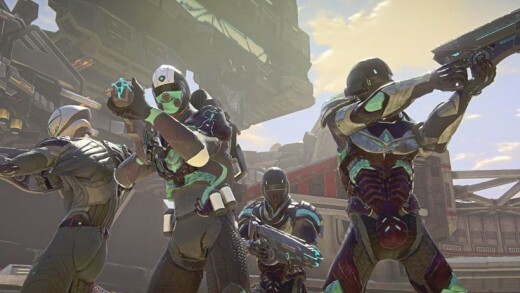 Building off of the groundbreaking original, PlanetSide 2 is a free-to-play MMO First-Person Shooter that throws you into a huge battle on the planet of Auraxis. 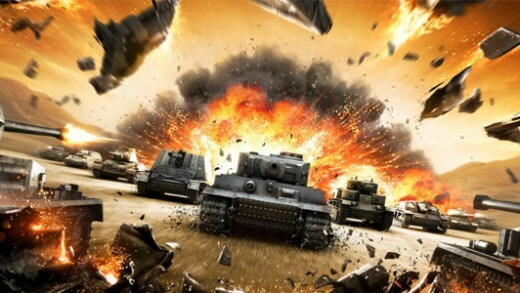 World of Tanks is a 3D, team-based MMO shooter where players take control of mid-20th century era fighting tanks.